Email is always the best way to reach us at MonumentalThoughts (at) gmail.com because we’re often on tour. If you like, include a phone number and we’ll call. 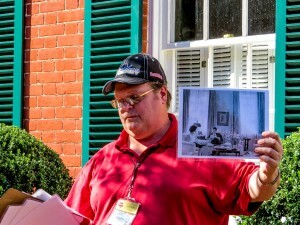 You can also reach us on Twitter @tourguidedc and on Facebook at CapitalPhotoHistoryTours.